VEML7700 is a high accuracy ambient light digital 16-bit resolution sensor. 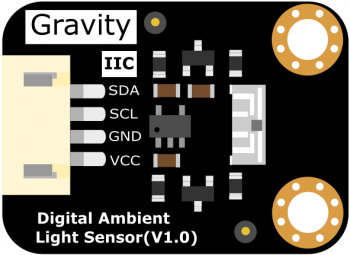 It includes a high sensitive photo diode, a low noise amplifier, a 16-bit A/D converter and supports an easy to use Gravity I2C interface. 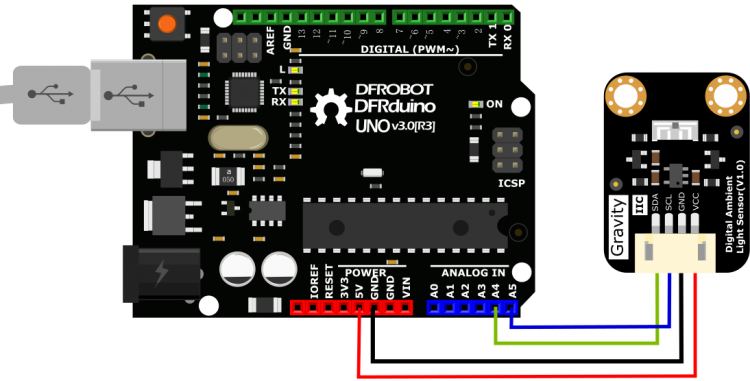 It outputs a digital signal directly and no need for complicated calculations. This is a more acurate and easier to use version of the simple foto resistor which only outputs a voltage that needs to be calculated in order to obtain meaningful data. 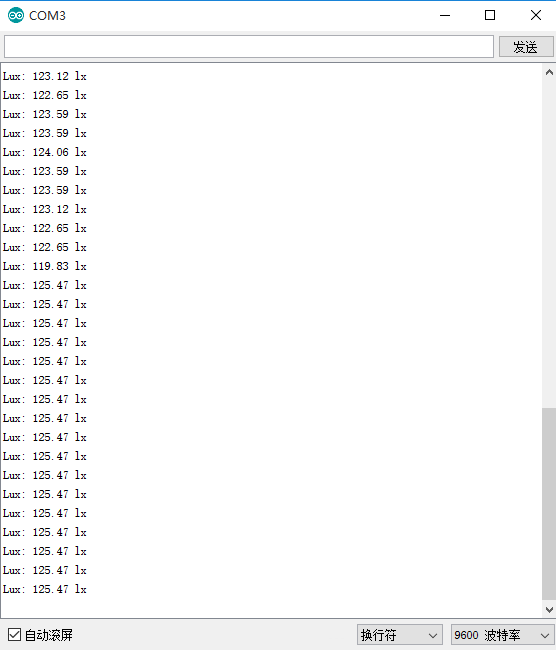 The data which is output by this sensor is directly output in Lux (Lx). When objects which are lighted in homogeneous get the 1 lx luminous flux in one square meter ,their light intensity is 1lx. Sometimes to take good advantage of the illuminant, you can add a reflector to the illuminant. So that there will be more luminous flux in some directions and it can increase the ilumination of the target surface. 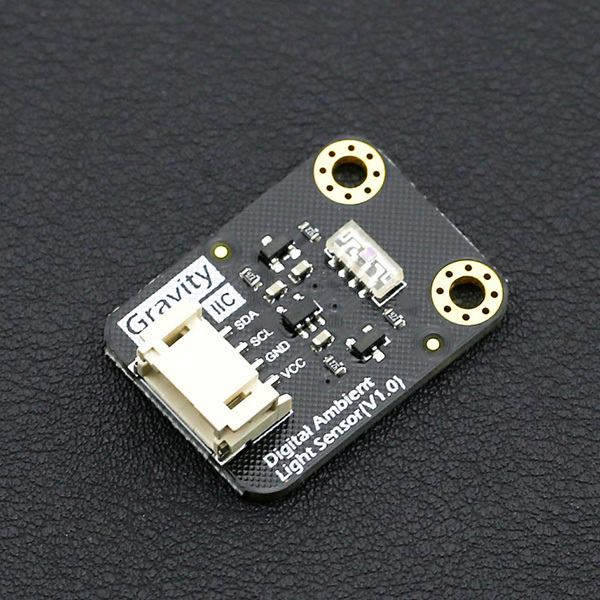 Get Gravity: I2C VEML7700 Ambient Light Sensor (0~120Klx) from DFRobot Store or DFRobot Distributor.